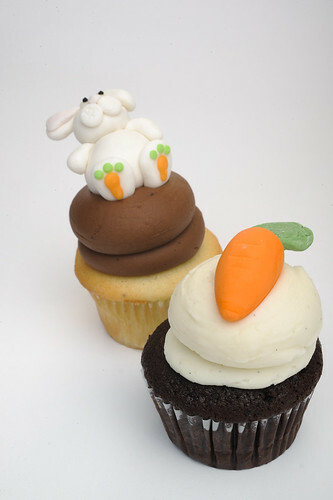 Boston and Cambridge, Massachusetts Suri Cruise-approved bakery Sweet is offering up Passover and Easter cupcakes (with Peeps!) too. 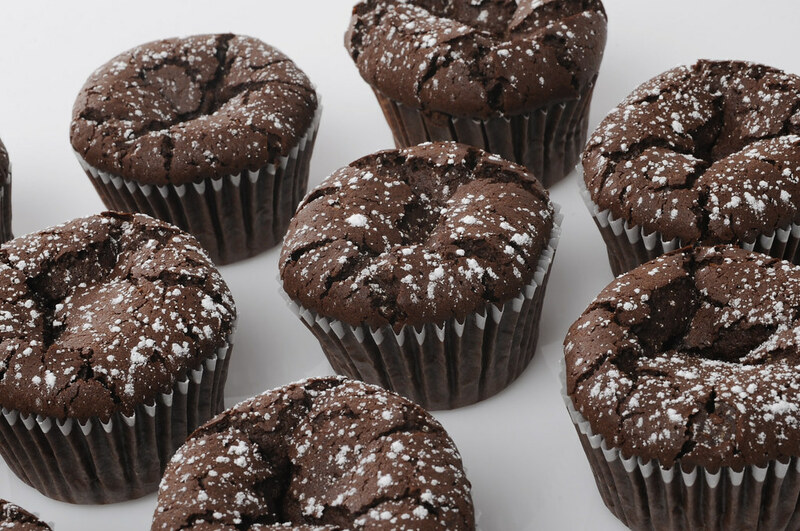 See www.sweetcupcakes.comfor ordering information. 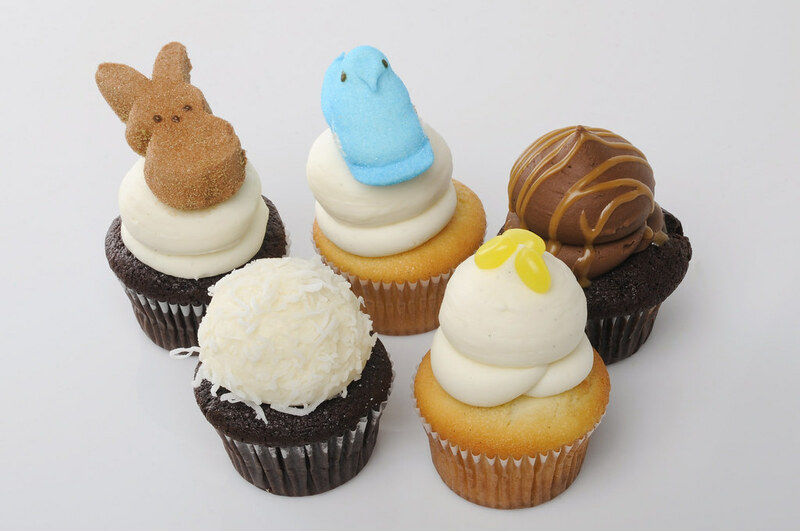 Peeps and bunny Easter cupcakes are excellent... I love this always.. Thank you for your wonderful post! !